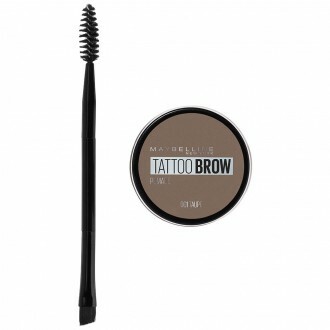 Brows frame the face so it’s just as important to attend your eyebrows as to your eyes or cheeks. 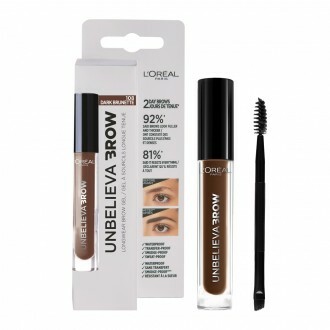 Not matter what eyebrow shape you have, or want to achieve or how subtle or bold you want your brows to appear, you’ll find everything you need at Priceline Pharmacy. 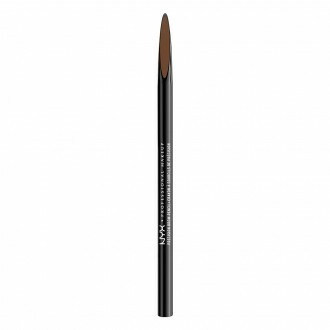 For those wanting to fill in sparse hairs, choose a fine tipped eye pencil to create to look of more fullness. 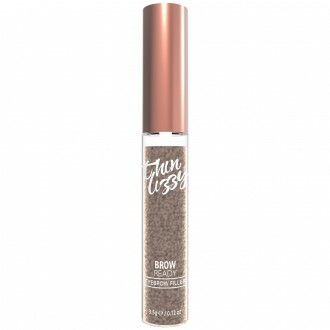 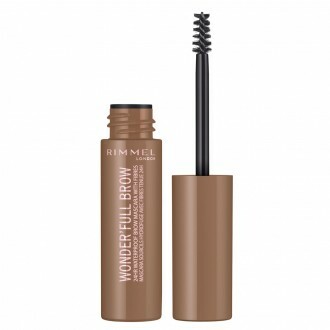 You could also choose a brow plumping product to achieve more fullness. 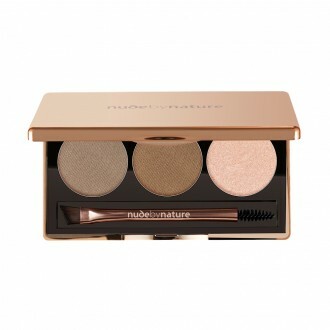 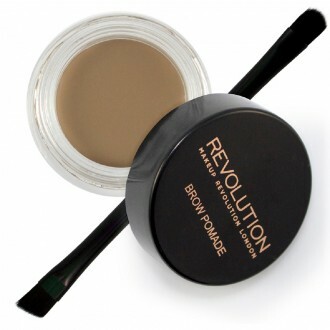 Eyebrow powders are prefect for filling in gaps, while waxes and gels are great for making sure unruly hairs stay put.